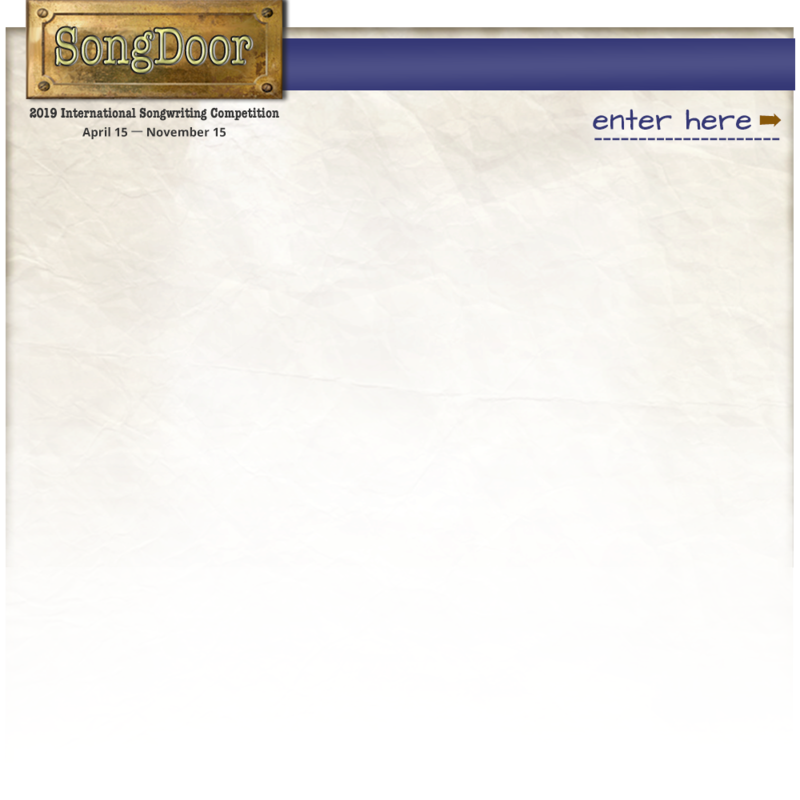 SongU.com provides multi-level song writing courses developed by award-winning songwriters, song feedback, mentoring, one-on-one song coaching, co-writing, unscreened pitching opportunities and more. 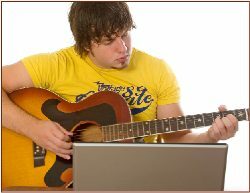 You will find all the tools you need to succeed as a songwriter — all online. • Pitch opportunities using our unscreened "Open Door"
• Meeting co-writers and co-writing long-distance using our audio/video enabled virtual areas — record your session and create your own MP3 worktape online! • Receive personal attention. Every member is contacted by the SongU.com Student Advisor ,who assists you in developing a personalized learning path.